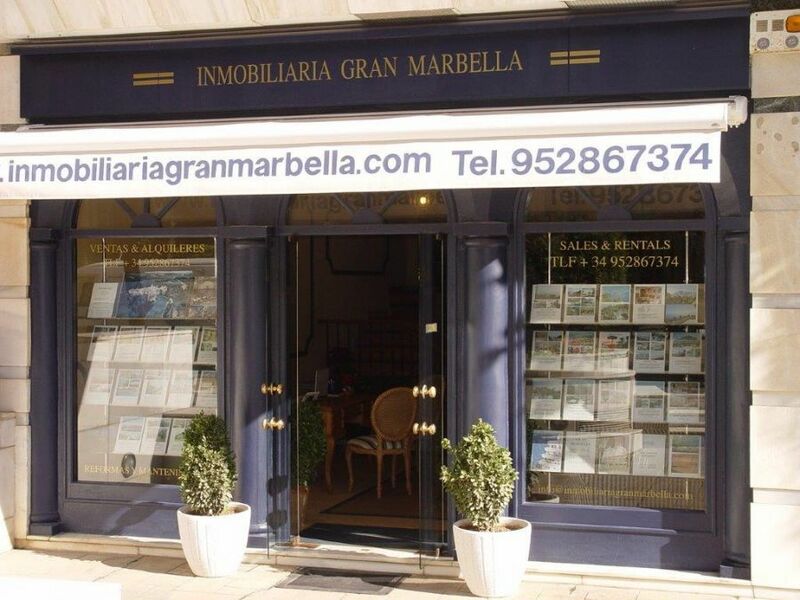 Gran Marbella Real Estate G&M offers you an experience since 1996 in selling and renting properties on the Costa del Sol in the most exclusive area of Marbella and Sotogrande, we know how important it is to purchase a property. Therefore, our team will do everything to make it easier, simple and as fast as possible. Our deep knowledge of the real estate market , makes us one of the best and most trustfull teams.